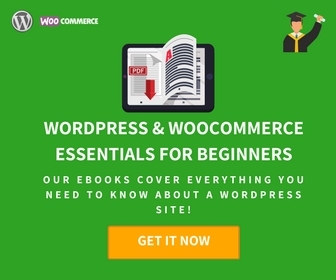 Setting up an eCommerce store has become relatively easy with tools like WordPress and WooCommerce. However, setting up a store with a great catalog is only the start. You need to get customers to visit your site and buy your products. And, only consistent marketing efforts will help you with that. Here is an article that discusses some of the best marketing plugins you can use on your WooCommerce store. 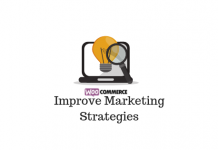 You will also find some inputs to help you identify the best WooCommerce marketing channels in another article. In this article, we will discuss specifically on strategies that will help you promote products on your WooCommerce store. Why you need to promote products? Your general marketing efforts will be quite important when you are working towards developing inroads in the market. It will help you create awareness on your brand and products. However, as the business progresses, you will notice some products are getting more popular than the others. There are possibilities that one or two products will grow into becoming the backbone of your entire revenue generation. Promotions are important to keep a balance in such a scenario. You can offer special offers on those products that are not selling well, along with interesting deals on the best selling ones as well. For example, strategies like free shipping can be a boost to already best selling products. Similarly, a percentage discount might rejuvenate the dull sales of certain products. Sometimes you can use your best selling products to promote other products as well. Buy one get one free offers, product bundles, etc., can help familiarize the market to your other products. If your store has similar products at varied price levels, you can up sell with relevant product recommendations. You can even provide more personalized product recommendations with the help of artificial intelligence tools. Here is an article that will give you some interesting WordPress plugins that use AI. Moreover, when you are actively promoting your products, customers are finding it easier to find products, and also to make purchase decisions. Find some essential guidelines that you need to follow when creating product information on your site here. Up selling is possible when you have similar products with slightly different features and varied price range. When a customer is about to purchase a product, you can simply notify them that there is a similar product available with so-and-so features. This should be an indirect way of asking the customer, don’t you think you need this one more than the one that is in the cart. Obviously, the recommended product should bring in more returns to your store. And customers too will be more satisfied either ways as they could consider different choices before a purchase. You can create product level recommendations on the cart page with the help of this plugin. When your customers add a product to the cart, it will display the recommended products that you have set up. It provides a scope to motivate customers to view some other products too before checking out. You can set up recommended products based on category level as well as product level. When there are multiple products in the cart, the display will be based on the priority you have set up. Adding product recommendations on the cart page can help a lot in increasing the average order value on your store. Optionally adding a paid service on the checkout too will help in improving the order value on your store. For example, options like gift wrapping or extended warranty can be offered with an additional fees. You can also add products without inventory as an add on with another product. Selling insurance as a product add-on is a commonly used strategy by many store owners. You might have seen several online stores bundling products together. This is a great marketing strategy to promote products. By combining two products together, you are promoting them effectively to customers who are probably interested only in one. With the help of this plugin, you can create such bundles on your site, and offer a discount for them too. This plugin also helps to create partially or fully assembled products. You can make use of social media effectively to promote products from your WooCommerce store. Different social media channels like Facebook and Instagram are great places to open a discussion about your products. There are also several options to sell products through social media. If you notice analytics data that offer considerable scope in selling products through social media, you can try out the below plugins. In fact, this is a combination of two plugins. One offers options to create targeted ad campaigns on Facebook. The other one helps you sell your products through Facebook. The Facebook Ads Extension helps you display ads to your site visitors based on the products they browsed through while on your site. This will enable you to improve sales of specific products. Selling products through the social media business pages is an important strategy for multichannel retailing. Selling products through Facebook might be a boost to your overall sales. This extension helps you send your entire sets of products to the Facebook. 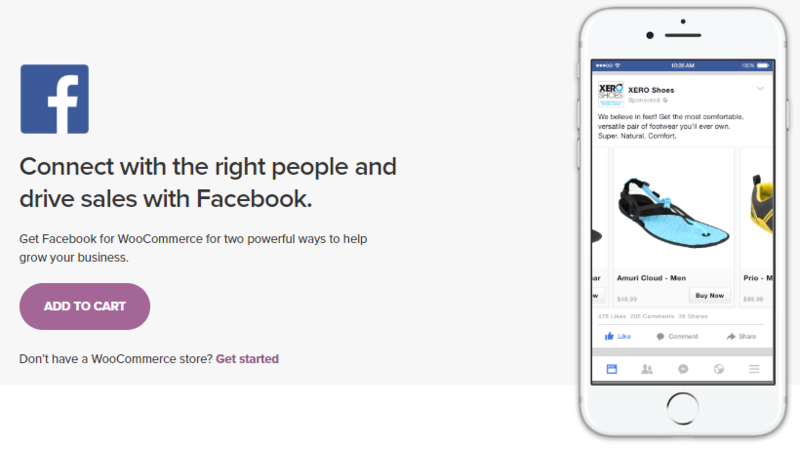 As these products are synced, changes you make on the WooCommerce store will reflect on the Facebook store as well. 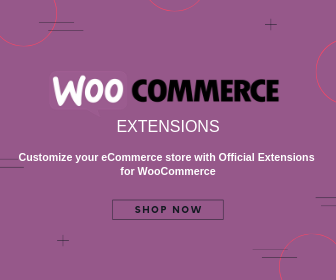 You can download the extension for free from the WooCommerce marketplace. Instagram is another highly influential social media channel you can use to promote products from your WooCommerce store. With the help of this extension, you can display Instagram photos of your products on the respective pages. All the images related to your product uploaded by customers can be displayed this way. So it will be a great way to promote your products. Nothing can motivate prospective buyers more than showing how existing customers are using your products. You can get a single site subscription of this extension for $29. Discount coupons are another great way of promoting products on your WooCommerce store. 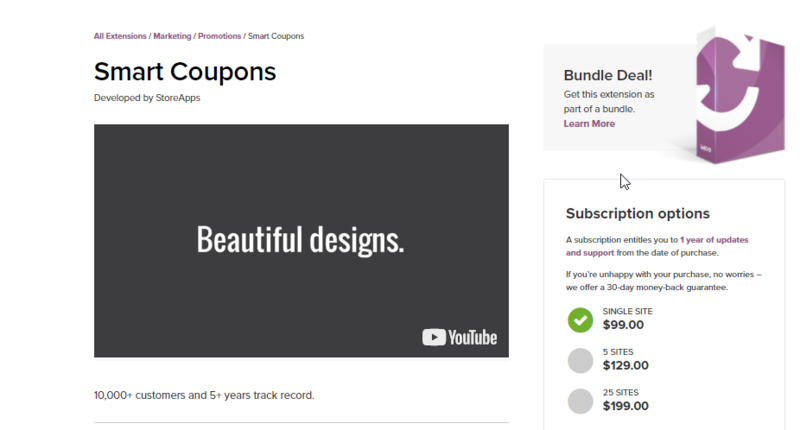 WooCommerce, by default has decent coupon options to help you start with. Later on, you can try out one of the more advanced options to make it more professional. You can create coupons in bulk with the help of this extension and share with customers and marketing partners quite effortlessly. Also, you can connect the issuance of a coupon linked to the purchase of a specific product. This way, you can promote products on your store that needs special attention. It will also help your customers purchase gift certificates from your store. Furthermore, it helps you to allow a credit management system for customers on your store. So, overall this extension will help a lot in ensuring repeat purchases on your store. Smart Coupons is an all in one solution that will help you build a strategy for coupons, discounts, gift cards and store credit system. The plugin also helps to share coupons via a link. When the customer opens the product link, the coupon will be automatically applied. A single site subscription of this extension is priced at $99. The coupon system is primarily aimed at repeat purchases on your store. Mostly, you will give away discount coupons only after one or two purchases from your store. To encourage new customers, you can offer discounts on specific products on your store based on certain conditions. Dynamic pricing plugin can help you a lot in this regard. 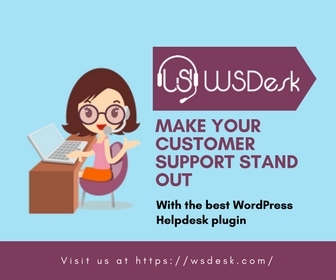 With the help of this plugin, you can set up discounts for individual products based on a pre determined quantity that customers need to purchase. Such conditional rules, when applied strategically, can help a lot in promoting products based on analytics inputs. For example, if you notice people prefer to purchase a particular product in bulk from your store, then it’s sensible to offer a bulk discount. 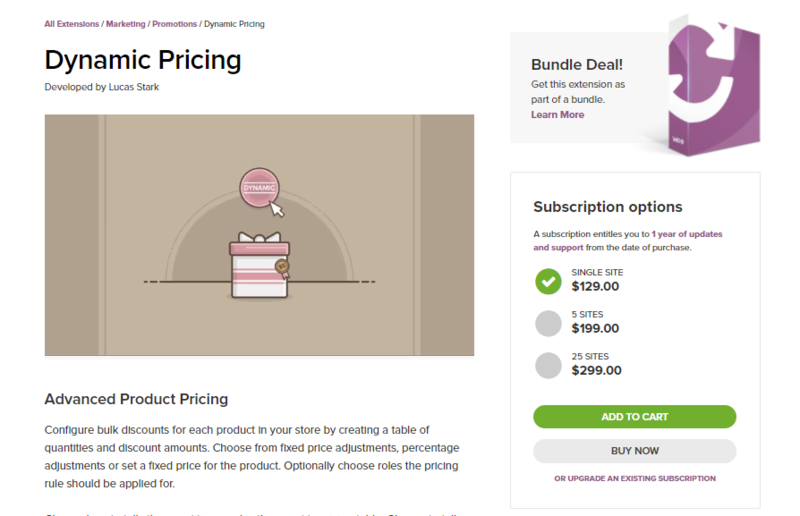 WooCommerce Dynamic Pricing plugin helps you set up a percentage discount, or a flat rate discount for products or categories. In addition, you can also keep a fixed discounted price for a product. 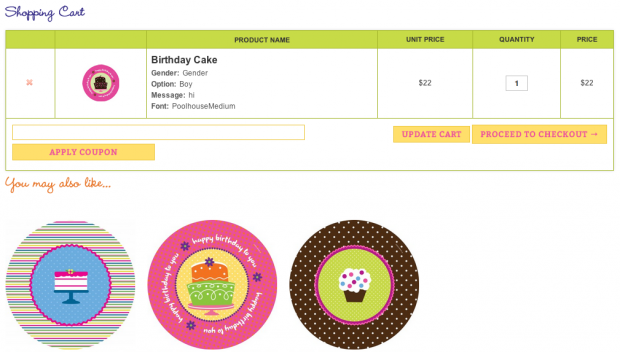 WooCommerce Dynamic Pricing extension provides a comprehensive pricing pattern for your store. Based on your store strategy, you can set up discounts applicable only to particular user groups or roles. This plugin is excellent to set up offers like ‘Buy one get one free’. A single site subscription of the plugin would cost you $129, when 5-site and 25-site subscriptions would cost $199 and $299 respectively. Another great option to consider for this is the ELEX Dynamic Pricing and Discounts plugin. Setting up a reward system on your store will encourage customers to purchase and engage more with your store. You can create an effective points system based on purchase patterns or other actions like reviews. Rewarding customers for writing reviews is a strategy preferred by a lot of stores. 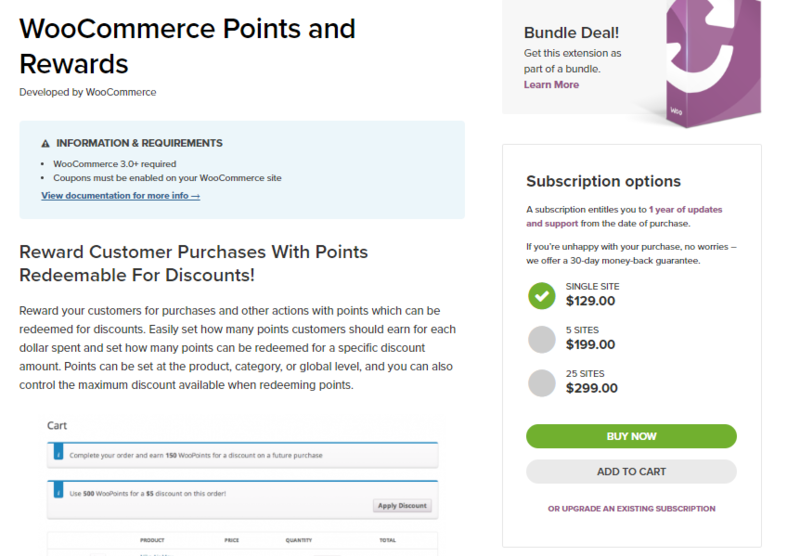 You can create a point system on your store with the help of this plugin. Every time a customer purchases from your store, a specific number of points will be added to their account. These points can be redeemed for discounts for later purchases. This strategy can be used to encourage certain useful customer actions as well. You can reward them with points for leaving a review or subscribing to your newsletter. Check our article on WooCommerce product review plugins, if you are trying to enhance the review features on your store. This is another way to encourage customers to leave reviews of your products. When a review is added, this plugin automatically creates a discount coupon for the customer. 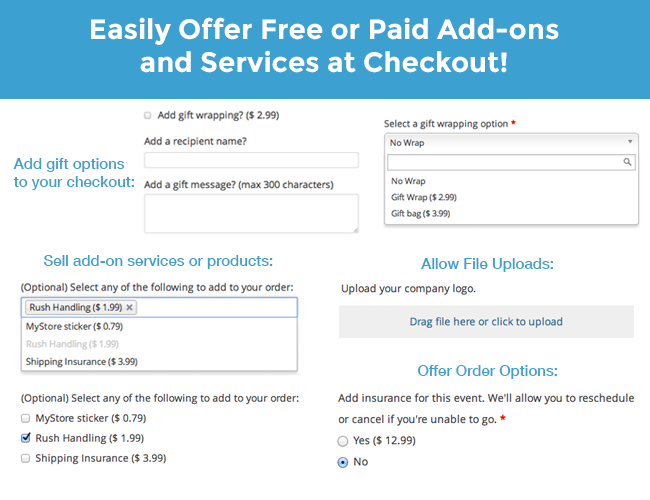 The plugin will automatically send an email with the coupon code to the customer as well. This is a great way to inspire repeat purchases on your store. Also, this works indirectly as an up sell strategy too. A single site subscription of the extension is available for purchase at $29. 5-site subscription is $49 and 25-site one is $99. Whenever a customer leaves a review on your site, you can automatically generate and send a discount coupon, which they can use in the next purchase. Flash sales are a great strategy used by several eCommerce stores. Basically, it is a discount offer on a product that will last only for a short period of time. This way you can create a sense of urgency in your customers’ minds. Moreover, it will contribute to your brand building efforts as well as customer loyalty. In addition, it might be a chance for customers to visit your other products as well. This plugin gives you the option to display the exact rate of discount offered on a particular product. As a result there will be better customer satisfaction as the customer will have a clear idea on the exact discount available. For variable products, the plugin will display the best available discount. You will have control to change the display on your entire product range or for individual products. This plugin enables you to display the exact sale amount and percentage discount on each of your products. The single site subscription of this plugin is priced at $49. There are also 5-site and 25-site subscriptions at $79 and $149 respectively. Promoting your products is an important aspect of online management. Along with the general marketing initiatives, you need to focus on specific products, depending on how they are performing. Sometimes, the right attention can revive dull sales or enhance the sales considerably for slow moving products. 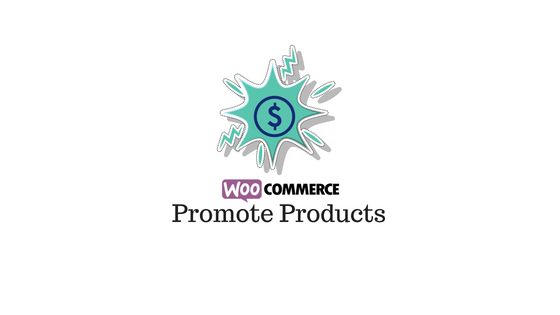 If you are using WooCommerce platform, you will find several plugins that will help you promote products. This article has hopefully provided you with some good options to promote your products. Share with us if you have a creative strategy to promote your products. How to design your eCommerce site to suit audience?